Nobody likes to fail an exam. There’s stress, frustration, and self-recrimination. It makes you want to doubt yourself. 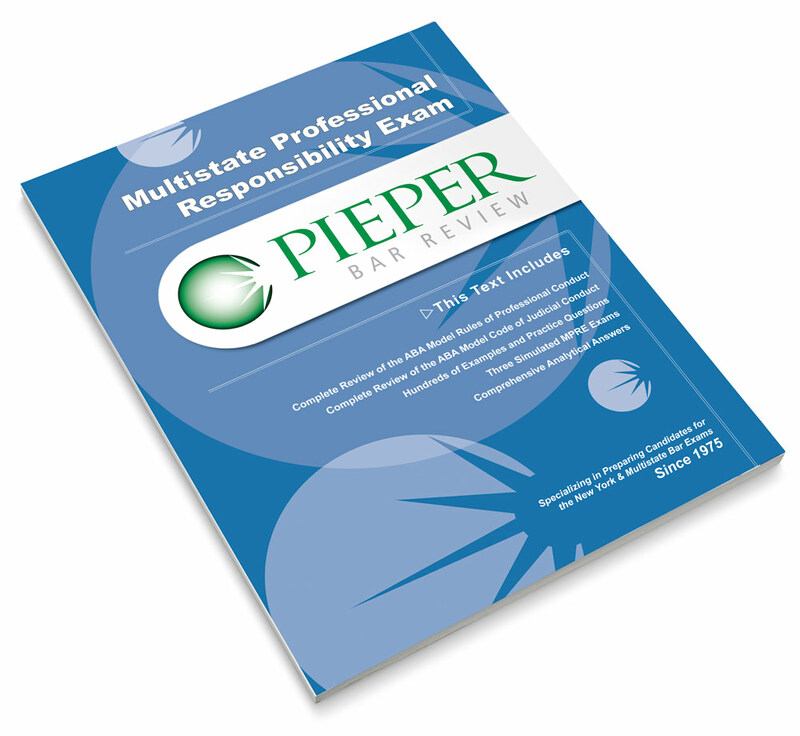 But when it comes to taking the Multistate Professional Responsibility Exam (MPRE), don’t give up just yet. 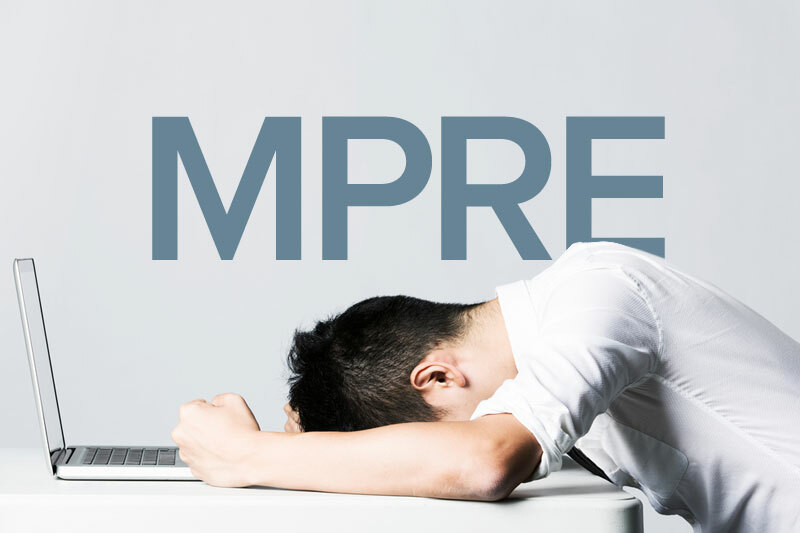 Countless people have experienced the same disappointment you feel now after failing the MPRE. Although you spent what may have seemed like an eternity studying, your score didn’t make the grade. Maybe you didn’t do enough practice tests. Maybe you didn’t get enough sleep before the exam. Or maybe you didn’t take the right MPRE review course. Every step towards becoming a lawyer requires the proper preparation. This includes getting ready for the MPRE (a requirement for admission in every state but Maryland, Wisconsin, or Puerto Rico). Turning to the experts is the best way to prepare effectively. A New York-based MPRE review course. Pieper Bar Review offers a wide selection of prep courses for law students who are looking for some much-needed guidance. Among these comprehensive courses is one dedicated solely to the MPRE. Pieper’s MPRE course equips students with the knowledge and test-taking skills they need to pass the exam. You’ll learn everything you need to know about legal ethics from the ABA’s Model Rules of Professional Conduct and Model Code of Judicial Conduct. With more than four decades of experience, Pieper breaks down these texts, related court decisions, and ethical opinions in a way that makes them easy to comprehend. Students will learn what the ethical requirements for lawyers are in class, review their notes and 234 pages of substantive outlines, and complete three sixty-question multiple choice practice exams so that they’ll be able to apply their knowledge on the exam. Not in New York? Not a problem. Although Pieper is based in New York and holds MPRE lectures at New York University, those classes are recorded and distributed to law schools so out-of-state students can still take the review course. Even if you miss the class, all you have to do is watch the lectures through Pieper’s iPass online and you’ll be caught up. The best part? It’s all free. The course and required materials—they won’t cost you a dime. Pieper’s free MPRE book can be downloaded online if you prefer a PDF rather than a hard copy, which students can either pick up or have shipped to them. Failing the MPRE is disappointing. But don’t sulk in your sorrows. Look at this failure as a temporary setback. Now seize the opportunity to gain a better understanding of legal principles, so you’ll know what’s expected of you once you enter the legal world. With Pieper helping you every step of the way, you’ll be sure to pass the MPRE the second time around.